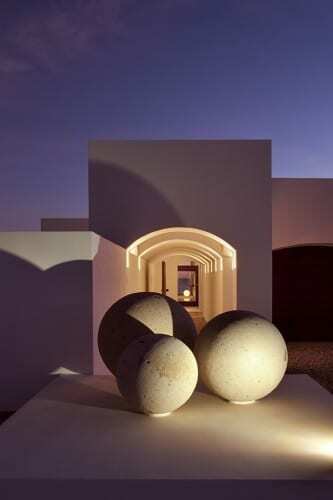 With the Osprey Nest Beach House, architectural firm Jones Studio goes back to the basics and adheres to all the architecture fundamentals. Simplicity is the key here and so is staying true to the indigenous resources. The house silhouette is a reflection of the local bird, the osprey which which is similar to an eagle and is known to build its nests high up, generally on electricity poles. 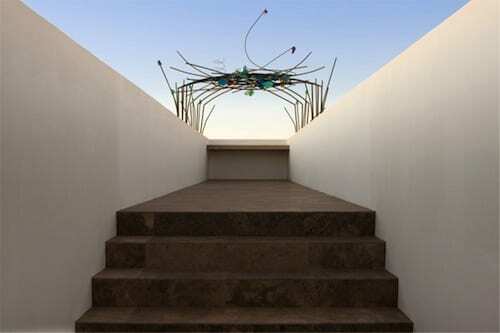 The Beach House also sticks to the same design ethos and is a fantastic reflection of its natural surroundings and one also cones across iron sculptures which bare a striking resemblance to the birds nest. 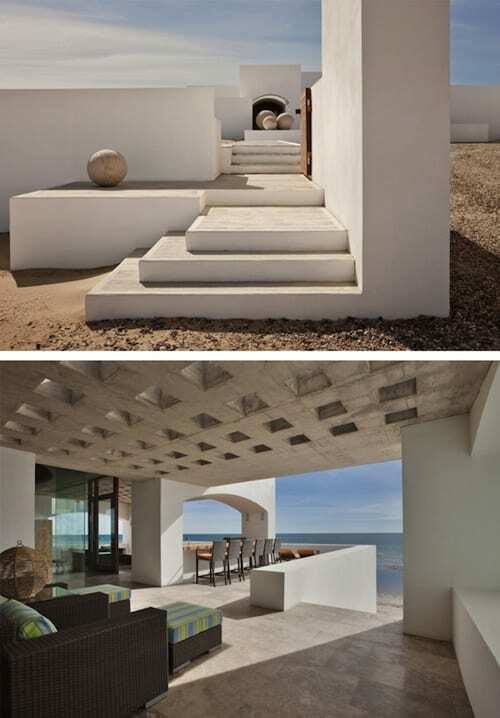 The magnificent house is located in Puerto Peñasco, in Sonora, overlooking the Gulf of California and gives an illusion of blending into the horizon.